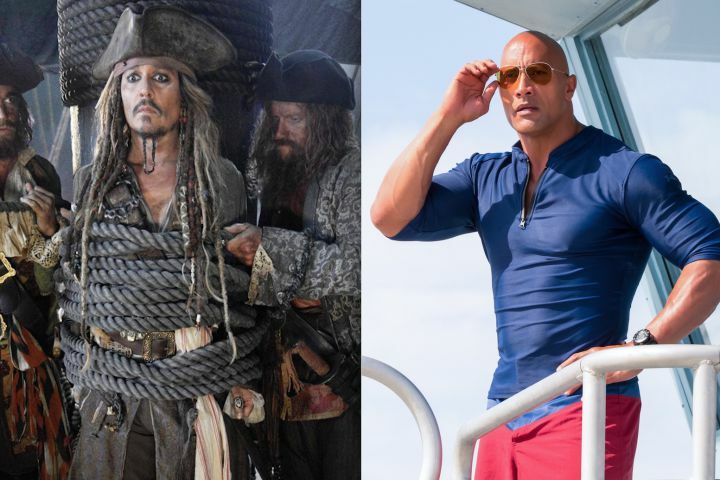 The US Box office figures for Memorial Day weekend were out yesterday and it was a tale of two stories for the new releases. Of all the blockbuster films released this year I was convinced that the newest Pirates of the Caribbean film would get off to a slow start and not fare great worldwide, however opening weekend has put that thought to bed. 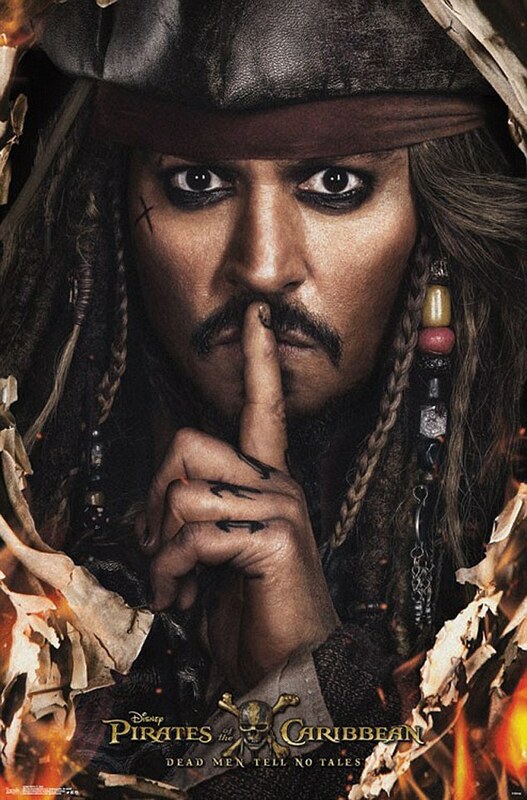 Whilst the worst opening for the Pirates franchise since the original film back in 2003 the Johnny Depp led sea epic took $77 Million over the four day weekend in the US and a further $208.4 Million worldwide. The film was estimated to have a production budget of around $230 Million so the execs are pleased that the film got off to a half decent start. The Rock, usually box office gold, couldn’t even help Baywatch from a critical hammering and bad start to its cinematic run. Opening with $23 Million over its four day weekend it couldn’t beat out Guardians of the Galaxy 2’s fourth weekend.. yes.. FOURTH. 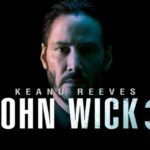 Traditionally the end of May weekend in the states produces a large boost to cinema numbers and box office totals so the sub par performance of Baywatch, King Arthur and Aliens Covenant, alongside Pirates inability to break $100 million led to the weekend taking its lowest totals in 18 years.